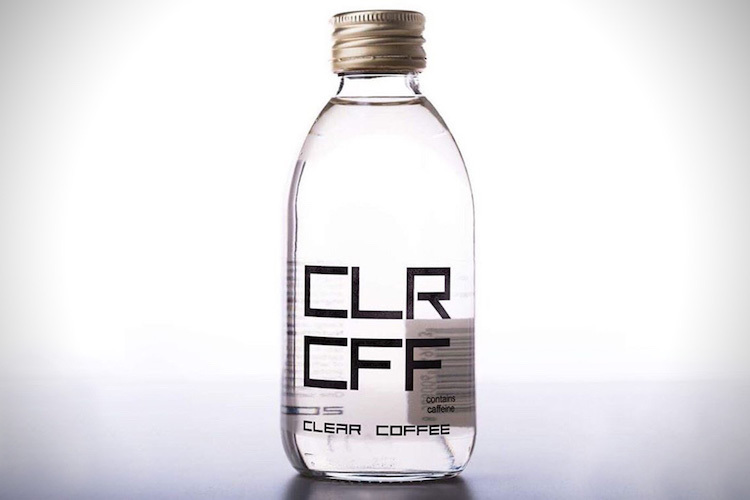 The London-based distributor CLR CFF, owned by the two brothers David and Adam Nagy, recently launched the bottled product Clear Coffee, the first colorless coffee drink in the world. 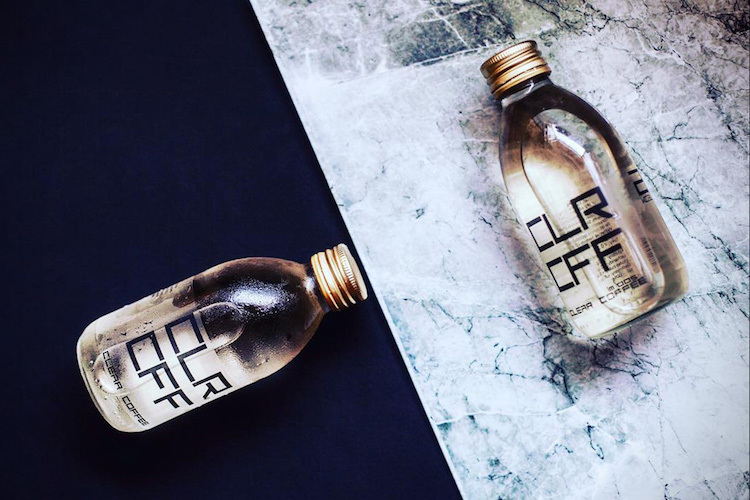 Sold in 100 ml bottles, each contains 100 mg of high-quality natural caffeine and promises not to negatively affect the whiteness of your teeth. 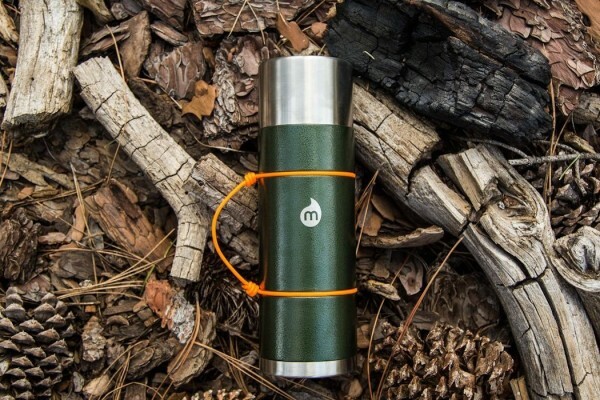 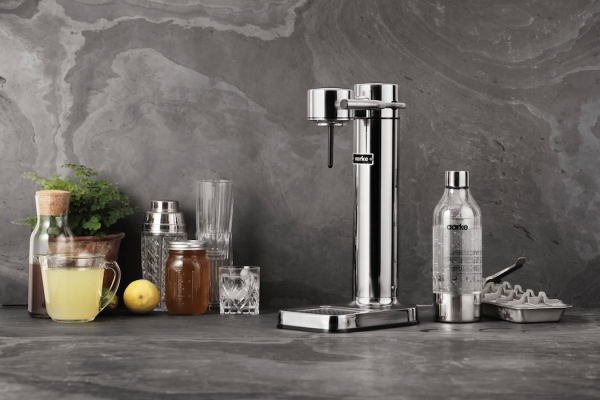 The water lookalike can be drunk cold on the go, or even made into cocktails and it won’t stain if you accidentally spill any. 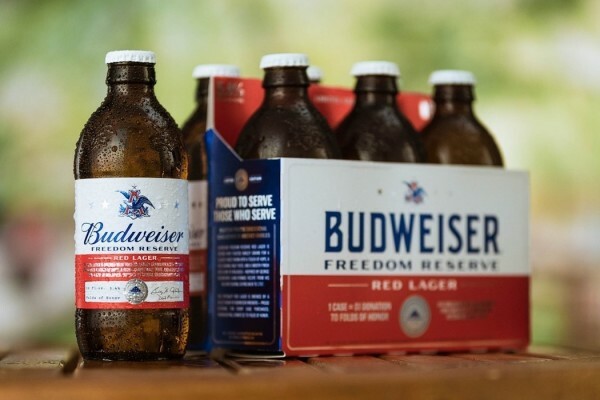 It’s made from high-quality Arabica coffee beans and pure water and arrives without any artificial flavoring, preservatives, stabilizers, sugar or any other sweeteners. 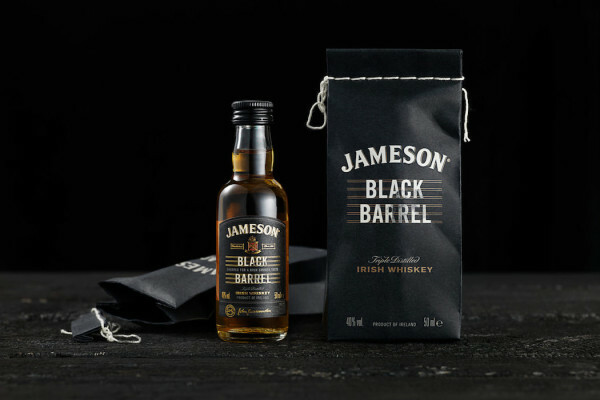 The result is a flavorful, ready-to-drink coffee that’s low in calories and has the caffeine boost you need to tackle your day. 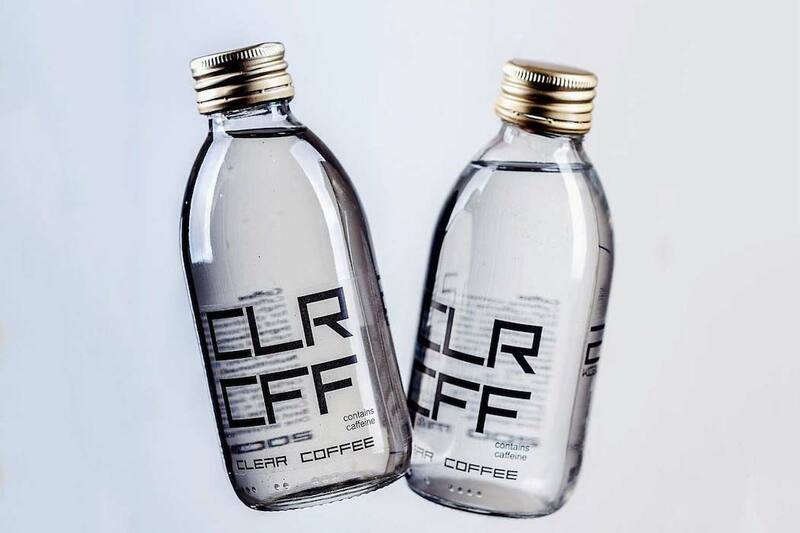 Clear Coffee is currently available now at Selfridges and Whole Foods in the UK, or you can order direct from the Clear Coffee online shop for £5.99 for two bottles or £14.99 for a pack of five.